o you have an operating system eligible for the Free Windows 10 Upgrade? 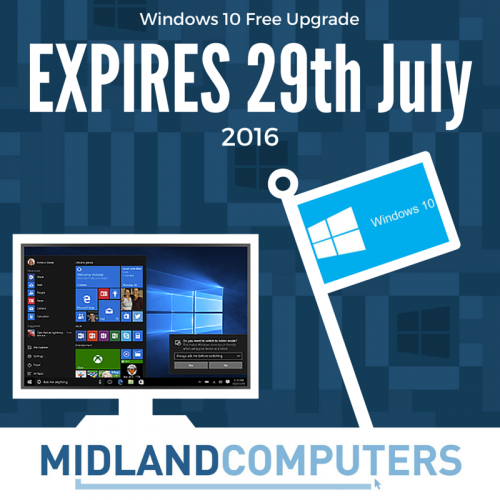 If so...this offer ends on 29th July 2016. You can do great things with the best Windows ever, but are you or your business ready to upgrade? 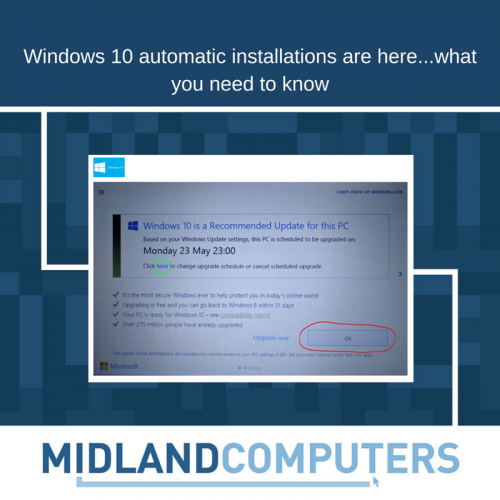 If you don’t have a business server that controls your policy updates, you may soon start to see one of the many 'Microsoft Recommended Update' boxes that are popping up for Windows 10. 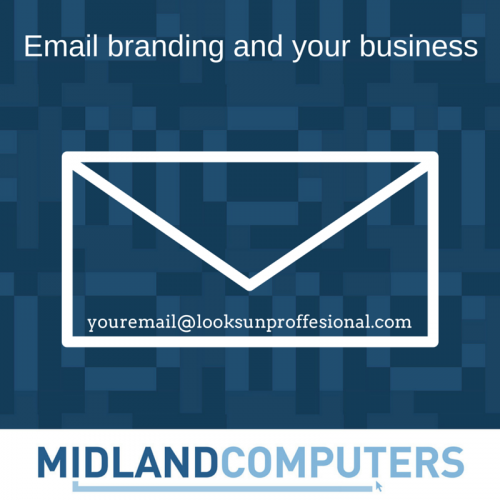 Do you have any of the following types of email address in use for your business? Proud to support Randlay Colts Under 11's football team - a great season.